James Bond is an iconic role and there’s been huge speculation of late about who could take over from Daniel Craig. Numerous actors have been linked with the role from Idris Elba to Tom Hardy, both of whom would be incredible to be honest. 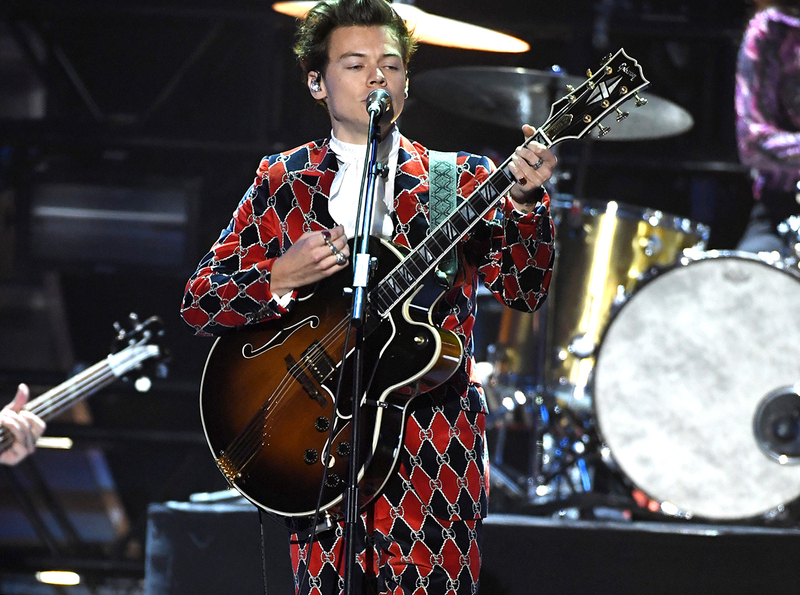 Yet now, former One Direction star, Harry Styles, has been linked to the role after his work in Dunkirk. Possibly slightly less incredible? 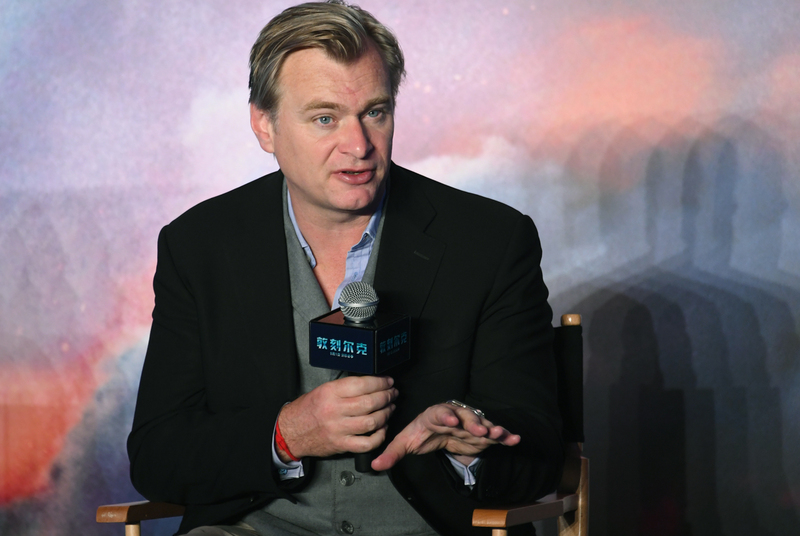 Earlier in 2017, Dunkirk director, Christopher Nolan, admitted he’d had talks with 007 producers about directing a Bond movie, saying he’d want to reinvent the franchise, reports the Sunday Express. For the guys on the beach, we really wanted young unknowns. He’s not that unknown, but he’d never done anything as an actor before. So he auditioned. I auditioned literally thousands of young men with different combinations of young men and he had it. 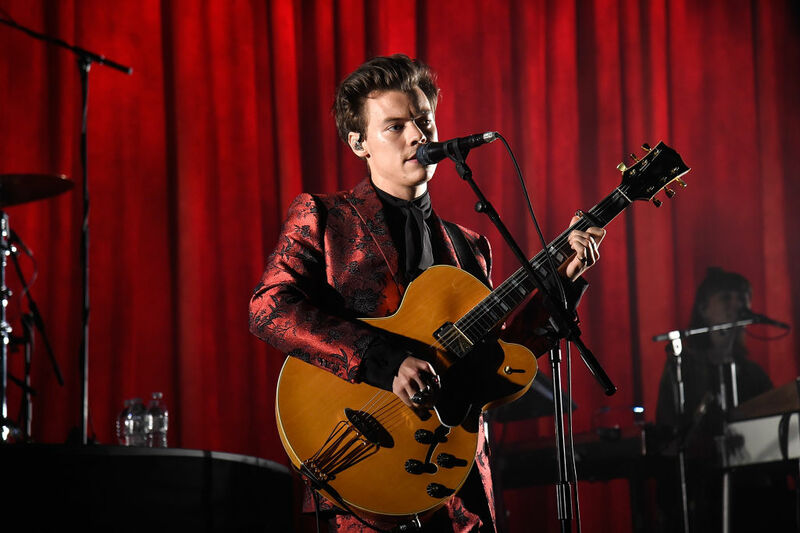 So Styles might only be 23-years-old and have literally one acting credit under his belt but he’s got the backing of the director hotly tipped to direct the next Bond film. The casting has been given extra weight by an editor linked to both Bond and Nolan. Lee Smith edited Spectre and all of Christopher Nolan’s movies. Harry could do it. If they wanted a younger Bond then why not? He has got it. Daniel Craig still has one more Bond movie to go before he hands the Walther PPK to the next 007. There isn’t expected to be a new Bond film until at least 2022. Harry would then be 28-years-old, making him the youngest Bond in history. 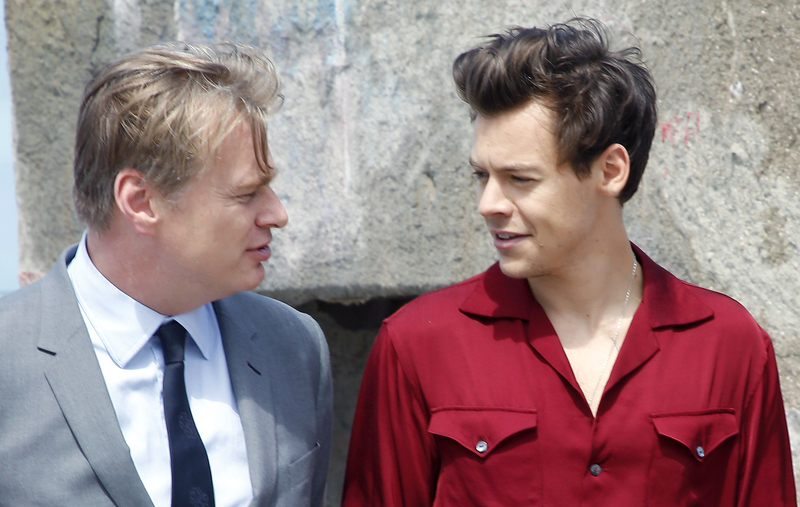 It’s quite a big change from a bit part in Dunkirk to several films in the Bond franchise so if Nolan was going to cast Harry, he’d be taking a huge gamble. What do you think? 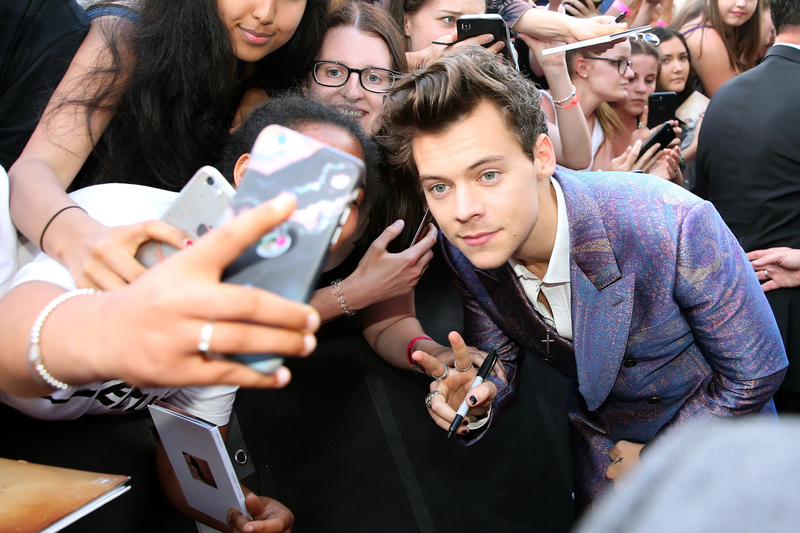 Do you want to queue up with a load of teenage girls to watch Harry Styles drive an expensive car off a bridge and then shoot a gun while parachuting down a swiss mountain?